A hard-working and dedicated member of IMC’s frameworks team. Antonia initially joined IMC as an intern, and after a three-month voluntary placement with VSO in Tanzania, she has returned as Assistant Consultant in Frameworks. 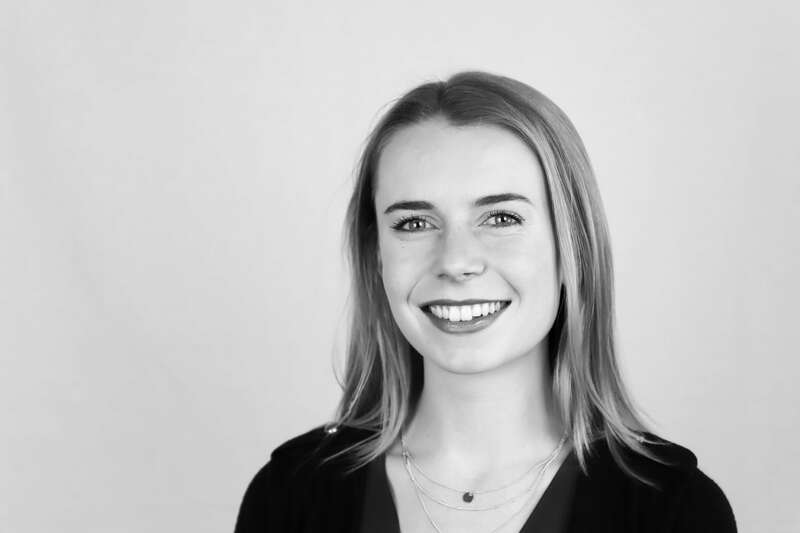 As part of this team, Antonia responds to business development opportunities and supports the development of project bids and proposals for large-scale programmes. In addition to her experience in Tanzania in the education sector, Antonia has worked as a consultant for the Environment Agency, where she carried out research, data collection and analysis. She has experience in both the public and private sectors and has completed internships in public affairs and advertising. Antonia completed her undergraduate degree in Politics and Italian at the University of Bristol, where she focused particularly on peacebuilding, sub-Saharan African politics, gender, and South and East Asian politics. This included an Erasmus study abroad placement at the University of Bologna, Italy. Dedicated to bringing about positive social change and passionate about sustainable development, Antonia is interested in SME development, inclusive growth and monitoring and evaluation.